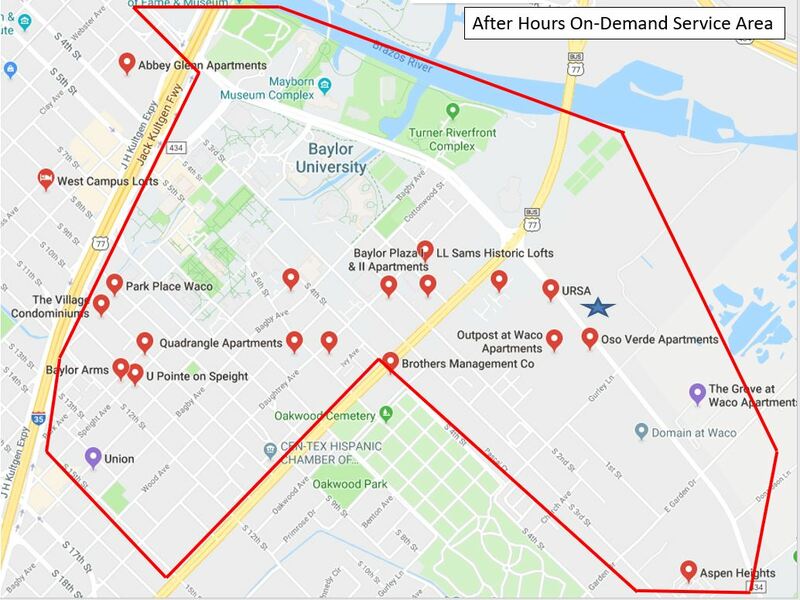 On-Demand Service begins Monday April 1, 2019. Requires the use of the FREE Ecolane Mobile App. Sign up and choose Waco Transit for the Agency.